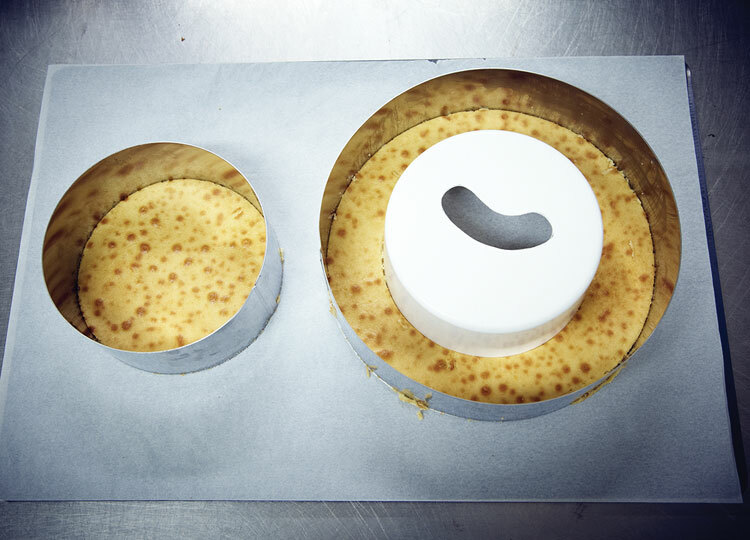 finished cake to its delivery location. 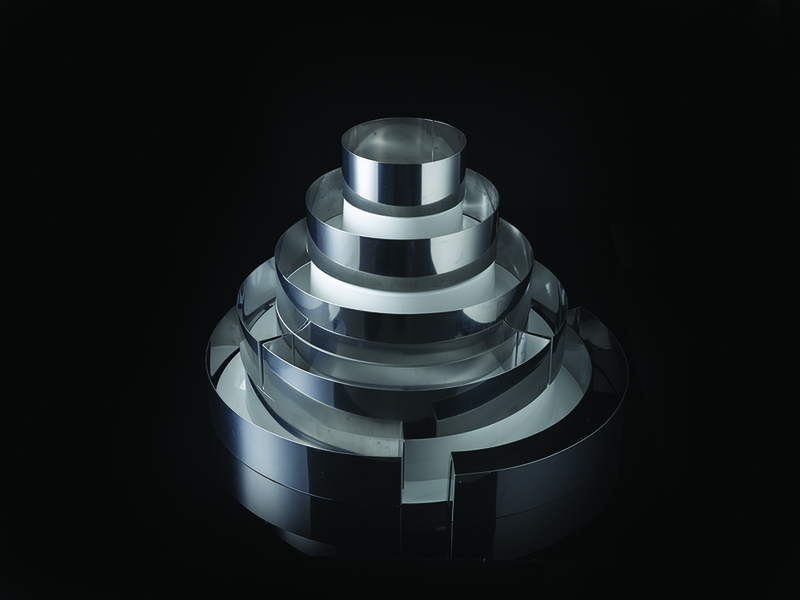 This unrivalled and patented system consists of superimposed inserts and stainless steel frames allowing a spectacular architecture to be put up in record-breaking time. 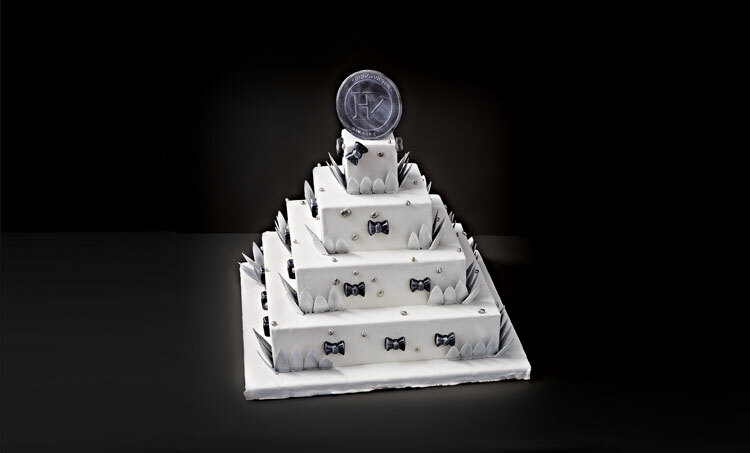 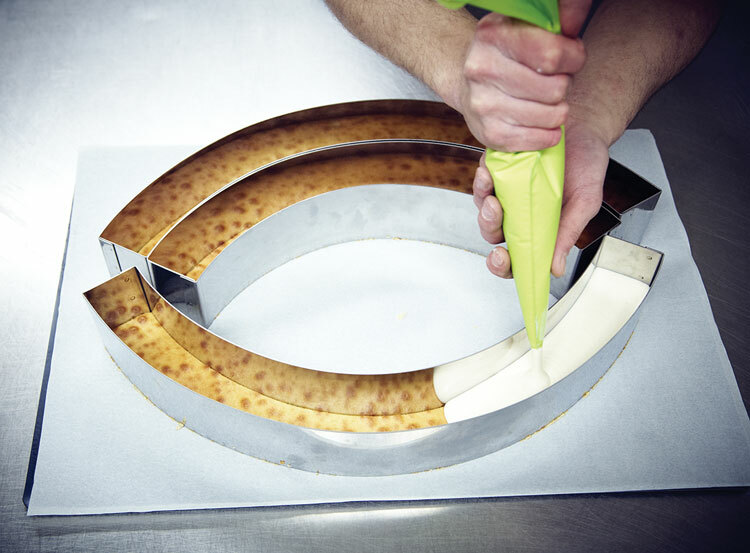 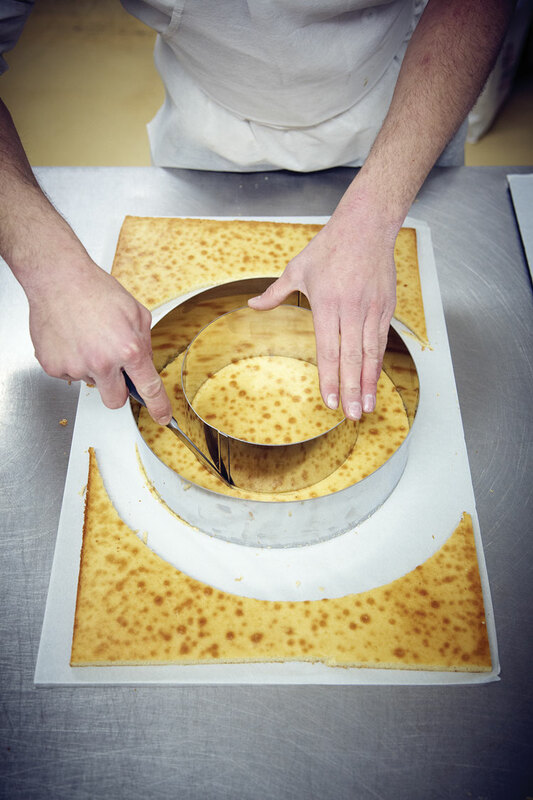 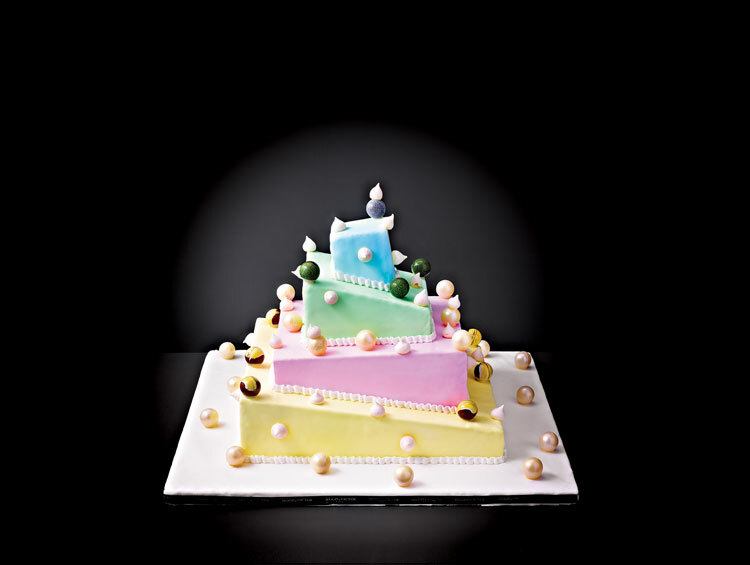 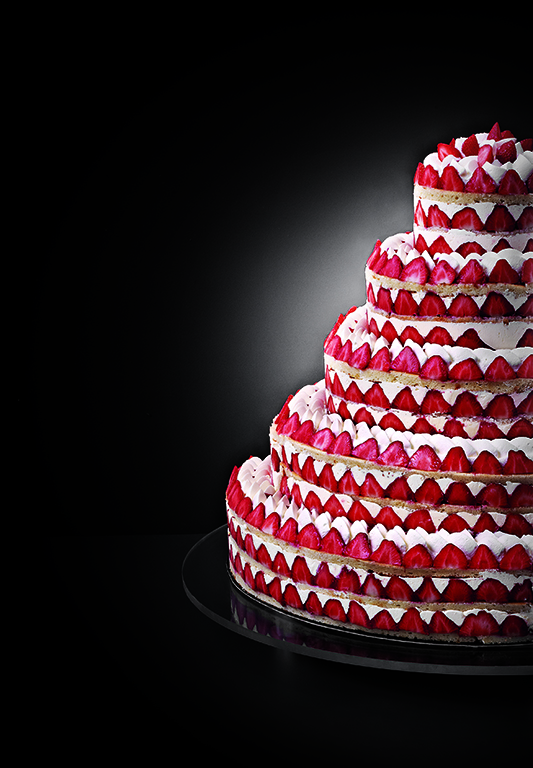 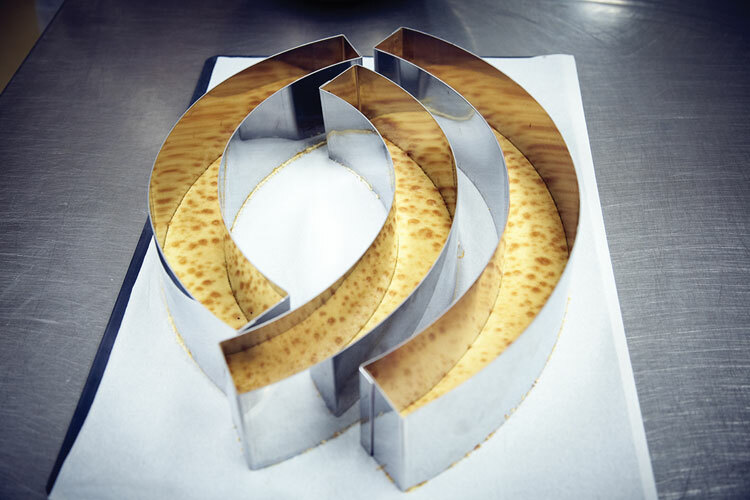 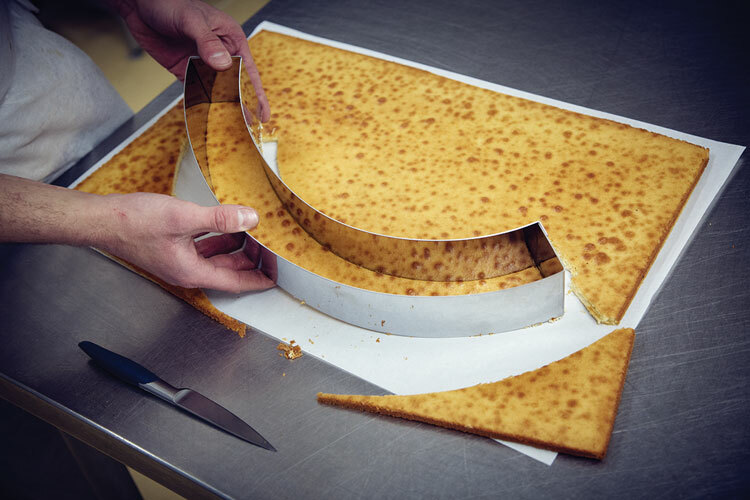 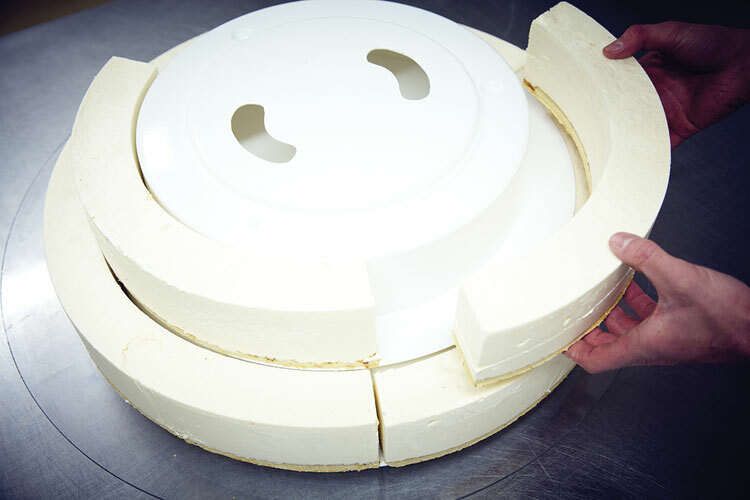 The assembly includes wedges to allow the assembled cake to be transported safely.